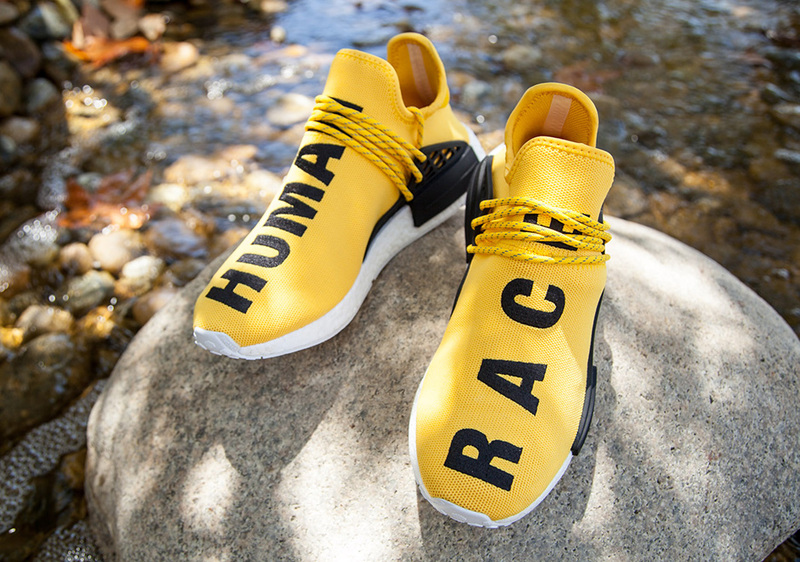 Kanye West and Pharrell’s influence on fashion and pop-culture is immeasurable at this point. 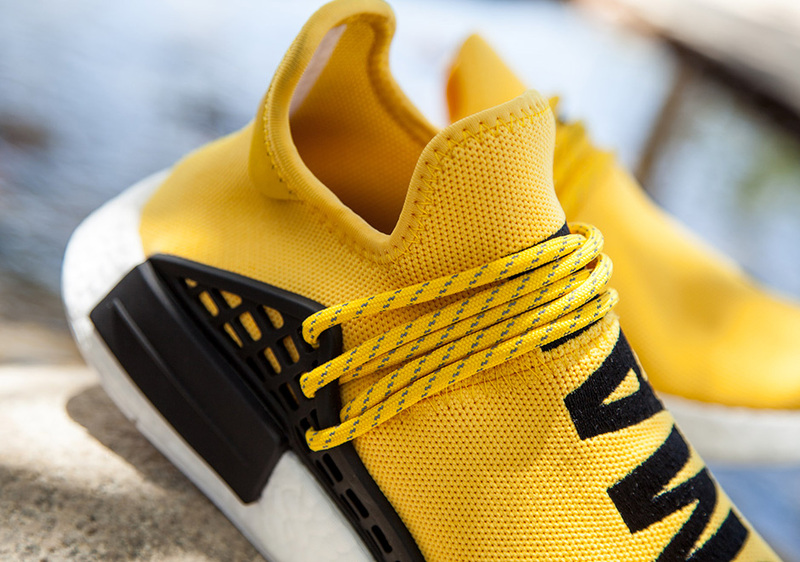 There’s no way to calculate how the tandem made adidas the most wanted sneaker brand right now, and as Kanye makes waves with his YEEZY line, Pharrell is working magic directly within adidas Originals. 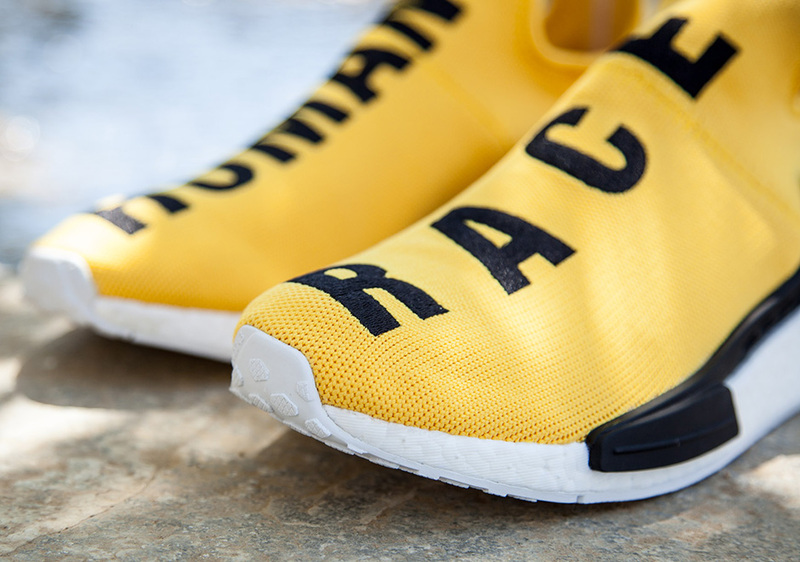 The collaboration we’ve all been waiting for is finally here, as Pharrell’s suave touch lands on the adidas NMD R1 Primeknit with a new “cage” that features thick rope laces and HUMAN RACE embedded into the knit uppers. 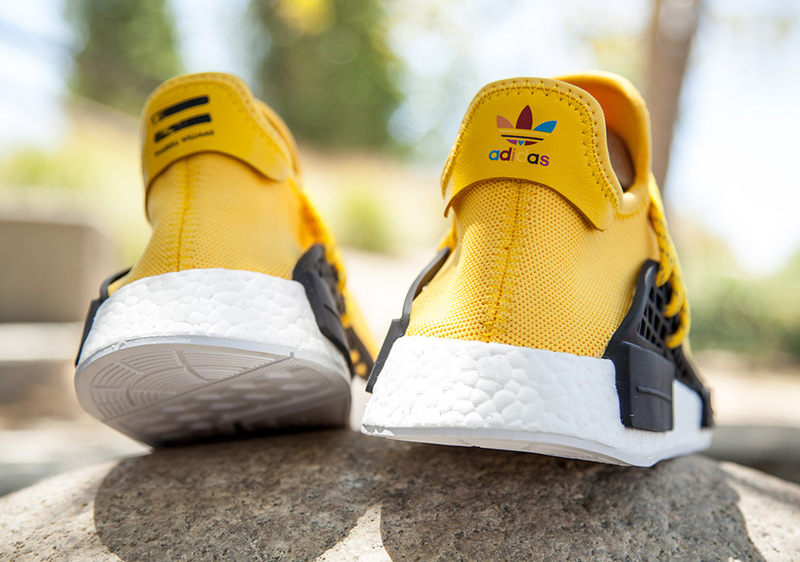 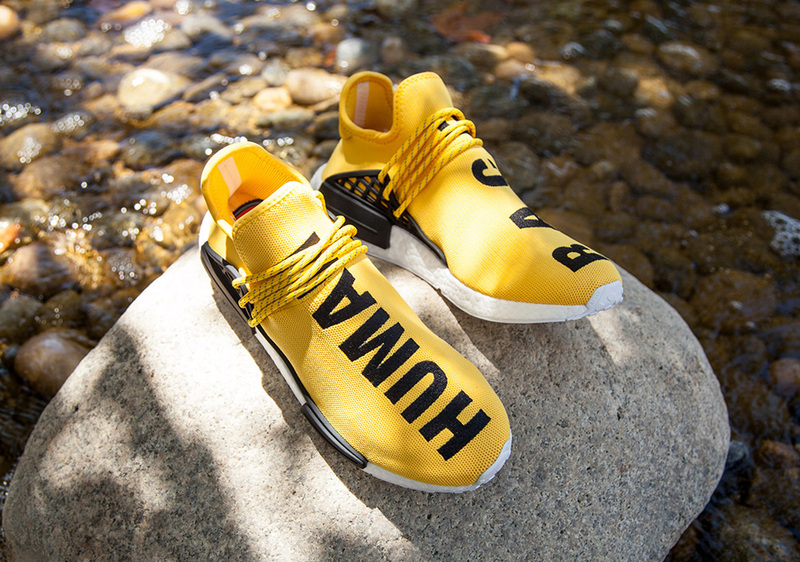 The Pharrell x adidas NMD R1 Primeknit releases at adidas Consortium retailers including all seven of BAIT’s chapter stores this Friday, July 22nd with an MSRP of $240, so check out a detailed look courtesy of BAIT below. 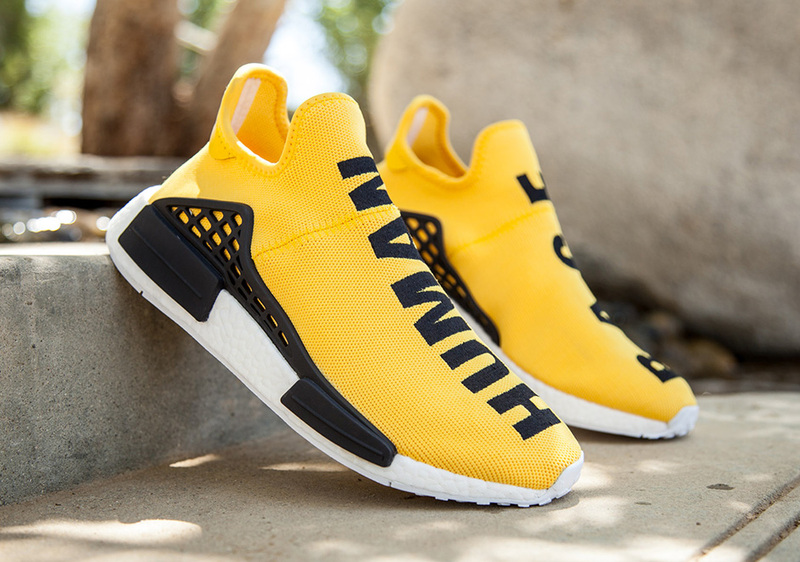 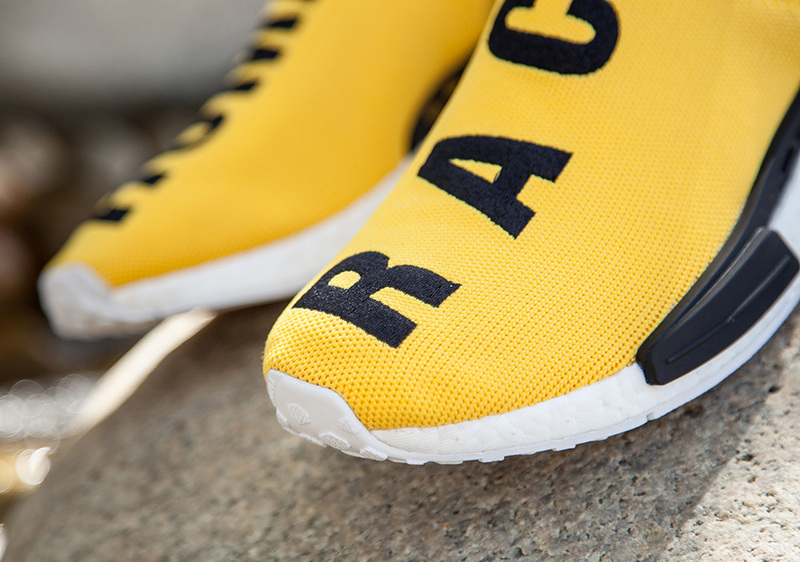 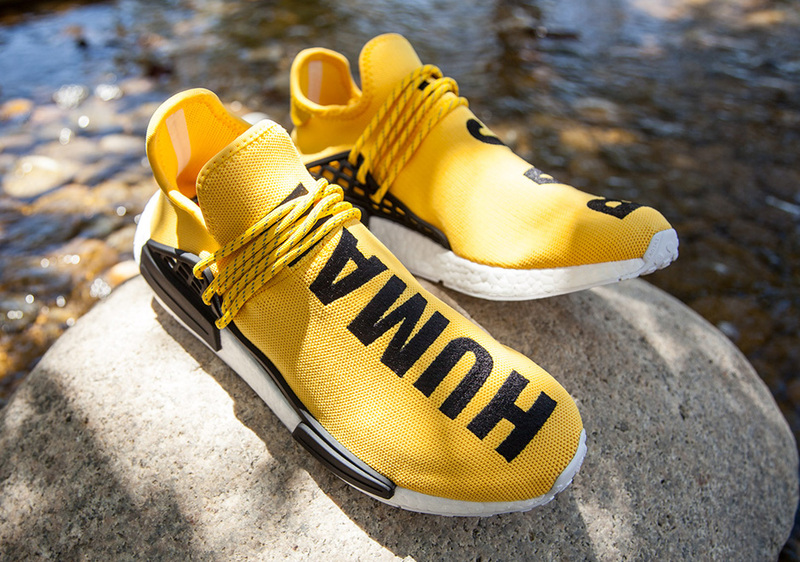 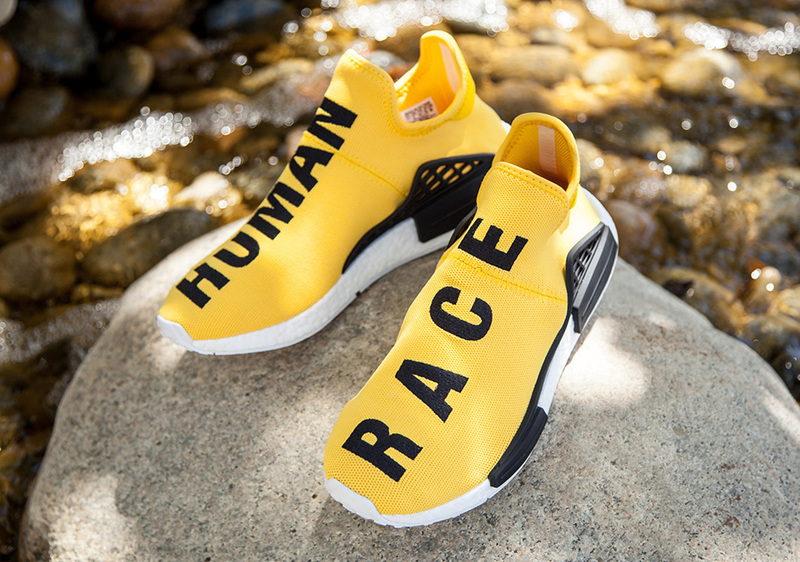 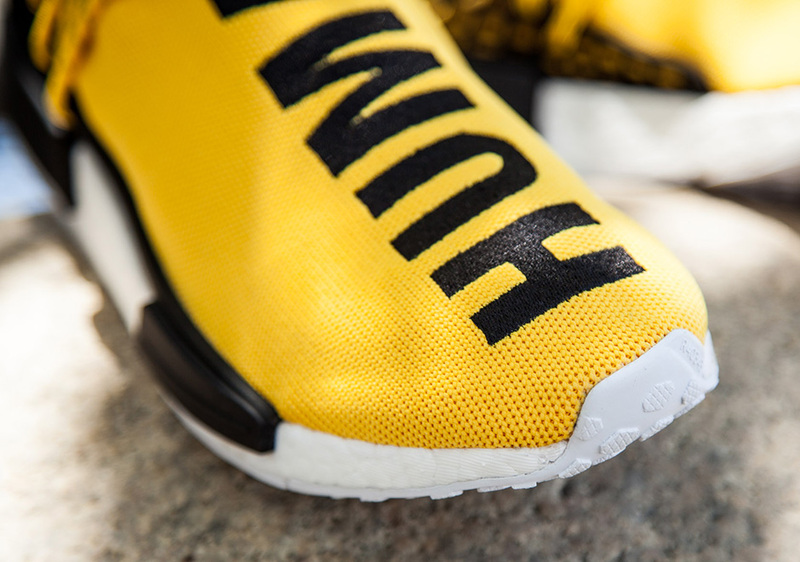 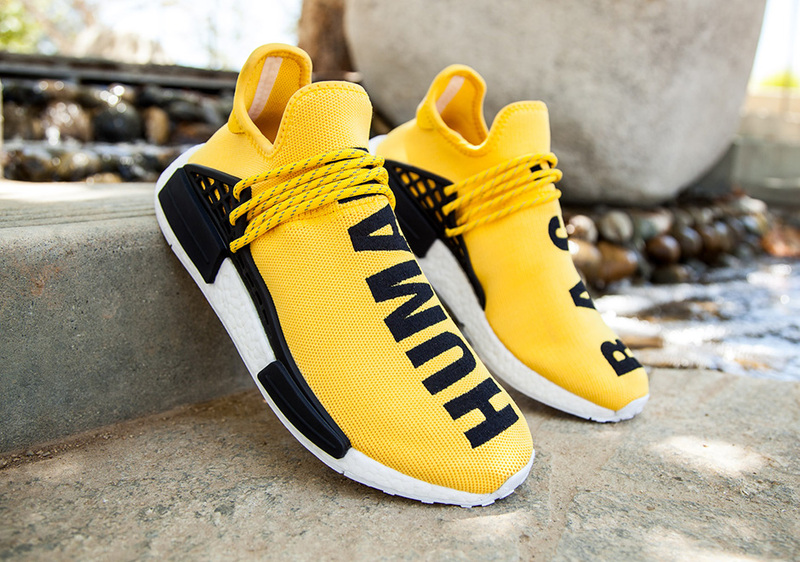 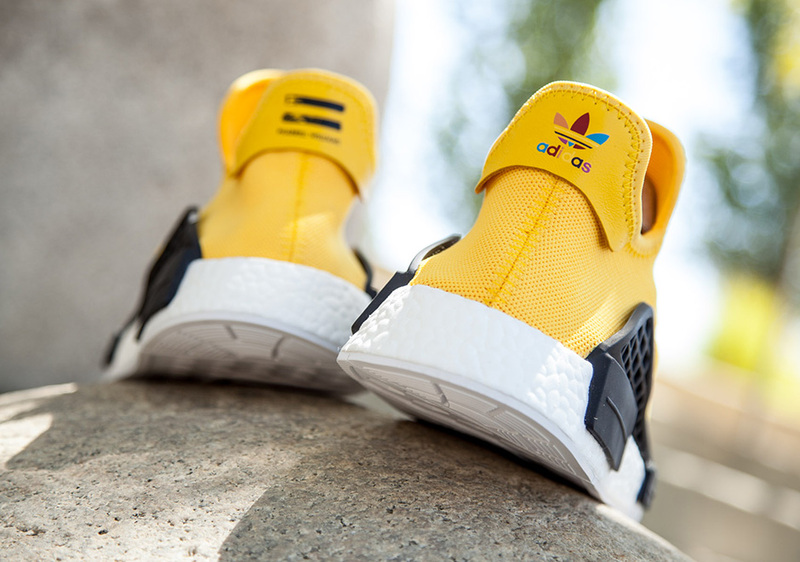 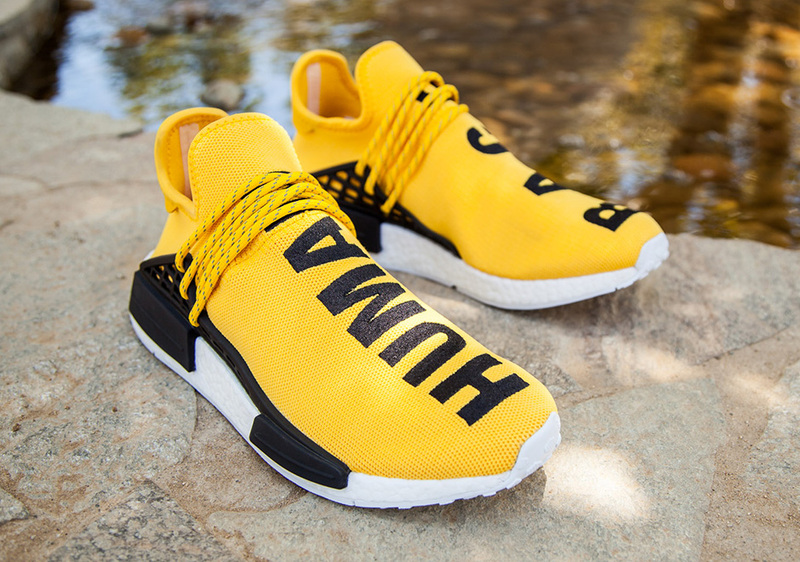 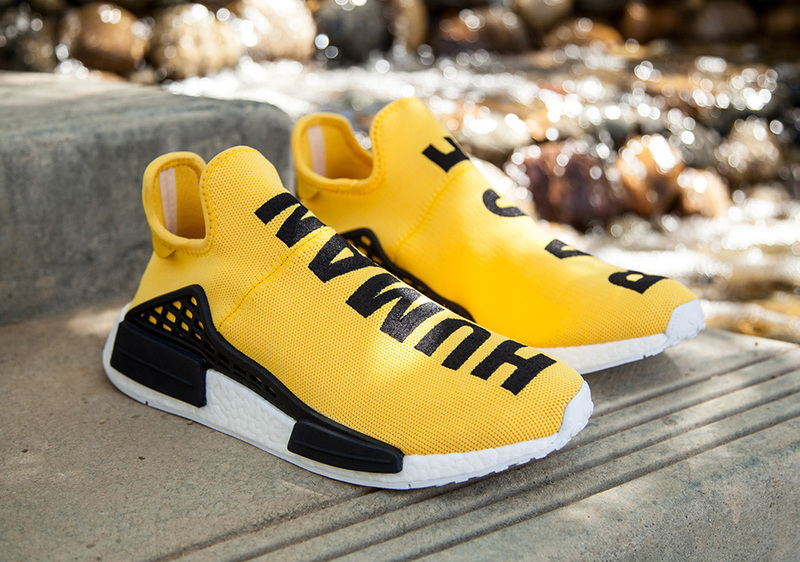 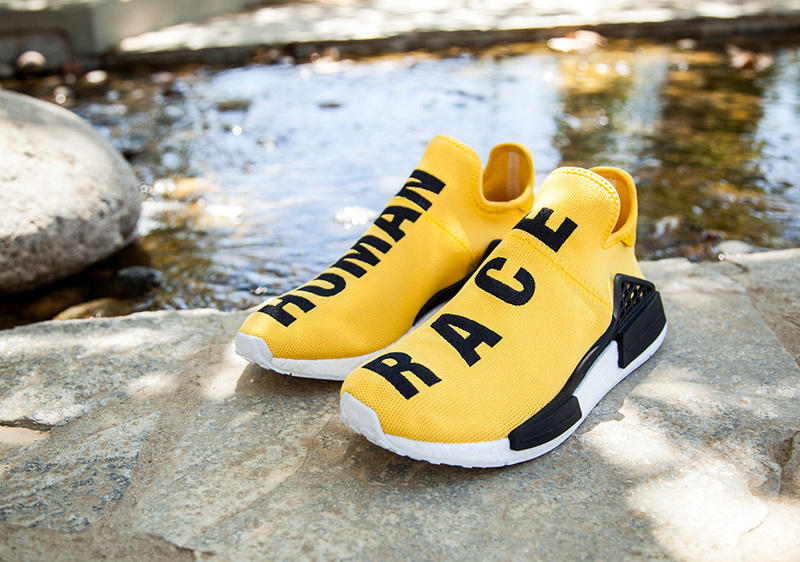 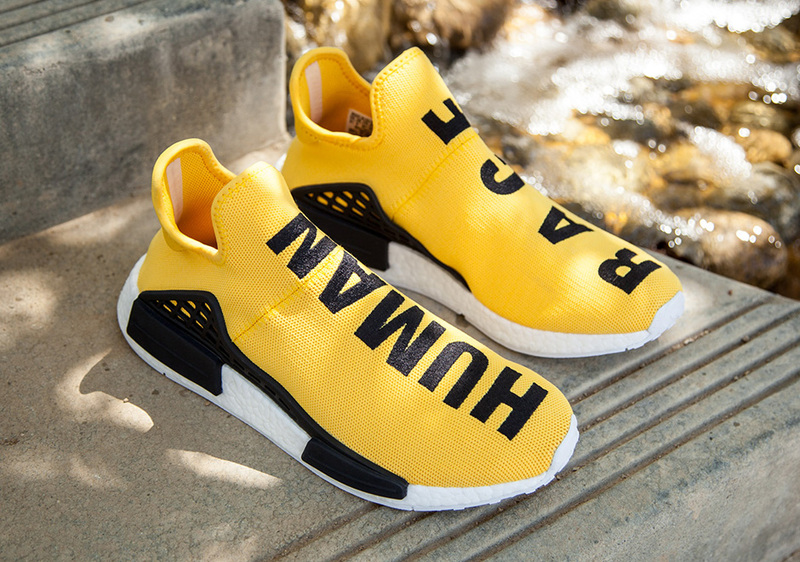 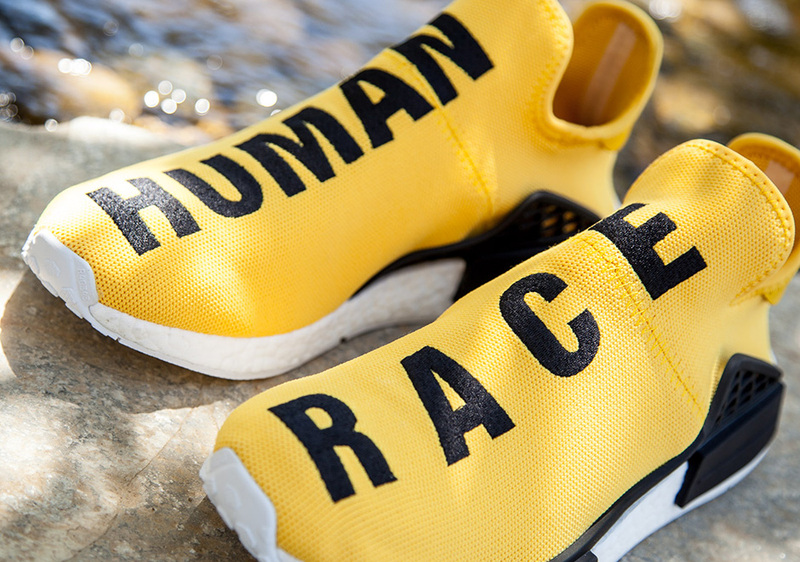 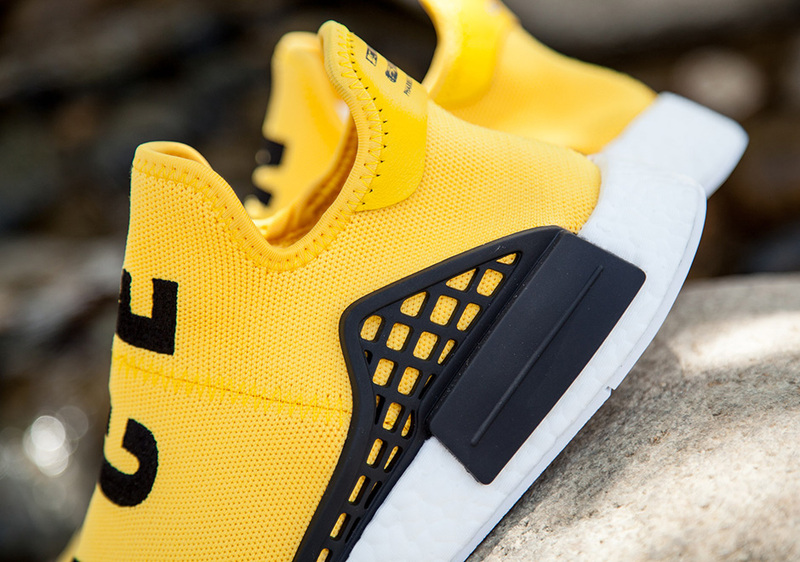 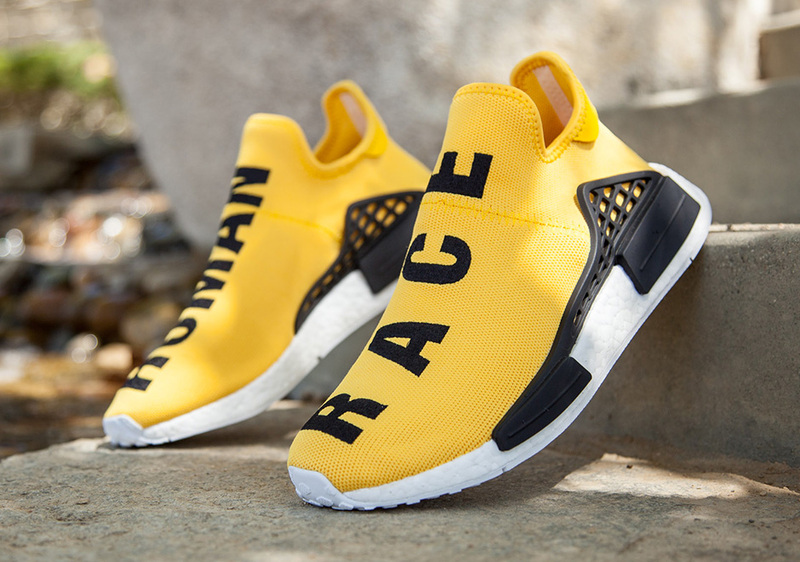 Update: adidas Originals has announced that the Pharrell x adidas NMD “Human Race” will also be available on August 25th at adidas Originals flagship stores (NY, LA, London, Berlin, Tokyo, Seoul, Shanghai, and Mexico City).